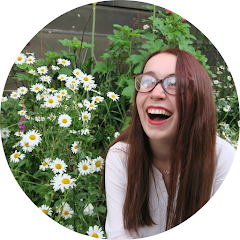 Third year has been a very stressful time for me and as I kept finding myself saying down the phone to my mum 'I just want a break from uni for a while'. And so an impromptu weekend away occurred. We drove from Edinburgh to Inverness on the Friday afternoon. A 3-hour drive that ended up closer to 5 due to roadworks. When we arrived it was raining heavily so we checked into our hotel and headed straight back out for dinner. Starving! After doing a quick google I found a highly rated Italian restaurant called Little Italy and we decided to go there. The food was beautiful and the restaurant was really cosy. After that, we went back to the hotel and essentially crashed as we were so tired. Blue skies came out for us in the morning and we had a walk around the city centre. It was very historic and there was a lot to see. The weather made it so much nicer but you could see the results of the previous night on the snow-covered mountains surrounding the city. 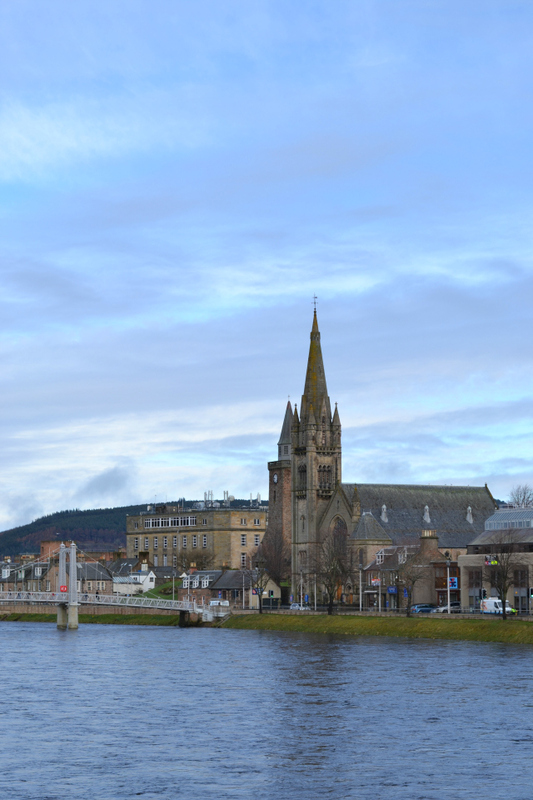 I know that Inverness is a small city but I was really surprised by how quiet the city centre actually was. It felt more like walking through a village compared to the hustle and bustle of Edinburgh's streets. We stopped off for breakfast at So Coco. A highly recommended cafe that I'll be writing a full post on soon. I figured churros for breakfast were totally reasonable seeing as we were on holiday. Everything was delicious and really reasonably well priced too. Perfect way to grab some fuel for the day ahead. After leaving the cafe we walked up to the castle to get a closer look and also an amazing view of the city. We decided not to go into the castle, simply because when you're Scottish you see a lot of castles and they all become a bit same. But did enjoy walking around and looking at everything! From there we walked back down to the river, crossing over a particularly springy suspension bridge and back to the car park. We had booked to spend one night in Inverness and then one night on Skye so it was time to say goodbye to the beautiful city. Even if we hadn't been there long. On the way to Skye we passed some beautiful scenery including Loch Ness and some castles so keep an eye out for that in my next travel post! I can't even handle that beautiful architecture!! I am so jealous!! !